LudaDay was definitely the hottest place to be this past weekend, as celebs gathered for Ludacris’ 8th Annual LudaDay Charity Weekend. 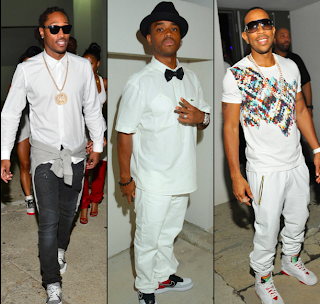 Last Saturday, celebs and close friends of Luda arrived at the renowned Compound Nightclub, with guests such as LeToya Luckett, Tahiry Jose, Teyana Taylor, Usher, Future, Larenz Tate and Tyrese all present. 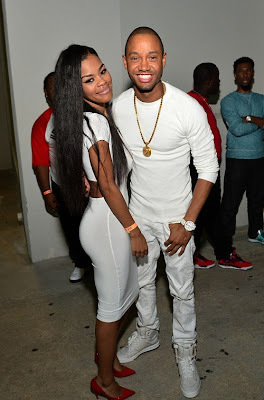 Check out my favorite appearances, the gorgeous Teyana Taylor and Terrence J who looked mad fresh in an all white casual ensemble.